We have to go back! It’s the ten year anniversary of the LOST series premiere! Join Josh Wigler (@roundhoward), Antonio Mazzario (@acmazzaro) and Mike Bloom (@amikebloomtype) as they revisit “Pilot, Part 1” and “Pilot, Part 2,” recapping the events of the episode and discussing its lasting impact on television culture, ten years after it aired. Don’t forget to do your homework! 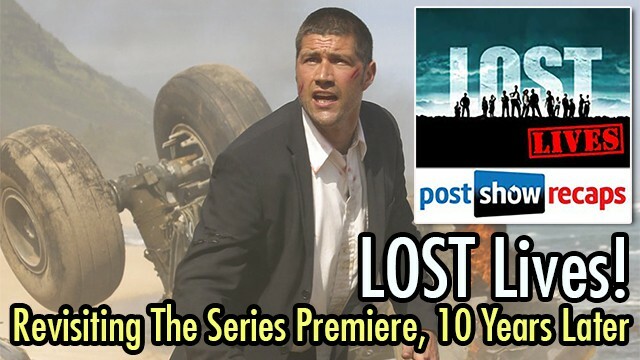 Watch the LOST pilot before tuning in, and send your questions along in the comments section below or viapostshowrecaps.com/feedback.